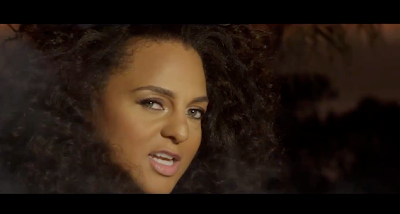 Is Marsha Ambrosius a lesbian with this new video? "I am straight…You’re no one till someone calls you gay lol I’m so comfortable with myself, I’m not afraid to tell the story from all perspectives!" And there you have it!! Watch her new music video below, Marsha Ambrosius who hasn't released any music since her first official studio album Late Nights & Early Mornings which was released in 2011.